Why I love my grandma and grandpa. 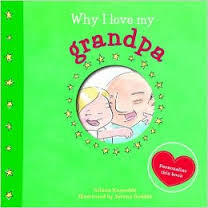 This Create your own book allows you to make your very own book by including a photo of your very own grandma or grandpa on the front cover. Personalise the last two spreads in the book with your own stories and drawings. 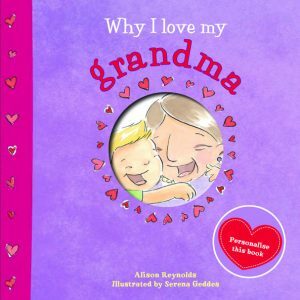 It features the delightfully funny and quirky text by Alison Reynolds, and lively and colourfull illustrations by Serena Geddes to capture Grandma’s and Grandpa’s hilarious antics. Why I love my mum and dad. 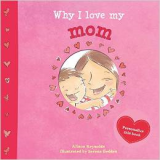 This Create your own book allows you to make your very own book by including a photo of your very own mum or dad on the front cover. 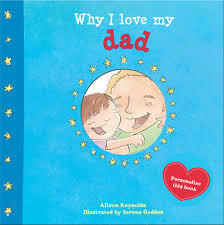 It features the delightfully funny and quirky text by Alison Reynolds, and lively and colourful illustrations by Serena Geddes to capture mum’s or dad’s hilarious antics.